← Gordon Charles Dinnis – Happy birthday! Fanny Dinnis was my great-grand aunt, the sister of my great-grandfather, George Dinnis. Their parents were John Dinnis and Charlotte Robinson. 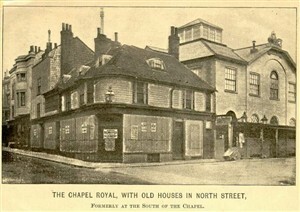 Fanny was born in Brighton in 1846 and baptised at The Chapel Royal in North Street. 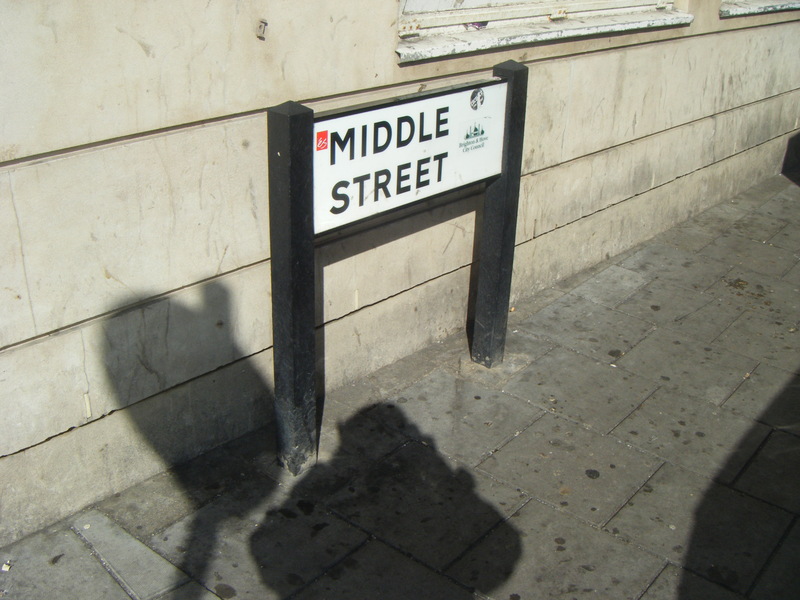 At that time the family were living in Middle Street, and John Dinnis was working as a Cook. They moved to an adjacent street by 1851 and John was working as a Cook and Publican in The Old Ship, Ship Street and later at the Queen’s Head, Steine Street. All these streets are very close to one another and are right beside Brighton beach. 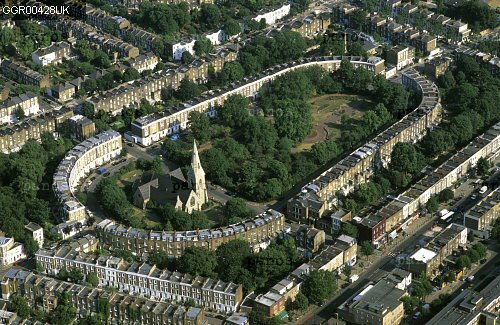 By 1871 Fanny, her sister Charlotte Harriet and their parents had moved to Islington, London. Fanny was 25 years old and working as a Milliner. A Milliner is a person who designs, makes or sells women’s hats. On December the 9th 1876 Fanny married John William Forbes. John Forbes worked as a Compositor, which is someone who worked in the publishing industry, setting the type for printing. Their residences at the time of marriage are given as 39 Albion Grove and 37 Albion Grove, so it seems John married the girl next door! John’s father was deceased by this time, his occupation is given as a Compositor. John Dinnis, Fanny’s father, is a Cook. The two witnesses are John Henry Dinnis, Fanny’s older brother and Charlotte Harriet Dinnis, her younger sister. St Andrews Church in Thornhill Square. This entry was posted in Charlotte Harriet Dinnis, Charlotte Robinson, Fanny Dinnis, George Dinnis, John Dinnis, John Henry Dinnis and tagged Brighton, Family History, History, Middle Street, Old Ship Shades, Ship Street, The Chapel Royal, The Old Ship Hotel. Bookmark the permalink.